In his last two outings on the PGA circuit, Tiger Woods has not exactly shined. He came in 32nd at the U.S. Open at Marion which was not up to his usual standard but a site better than the 65th finish that Woods posted at the Memorial. 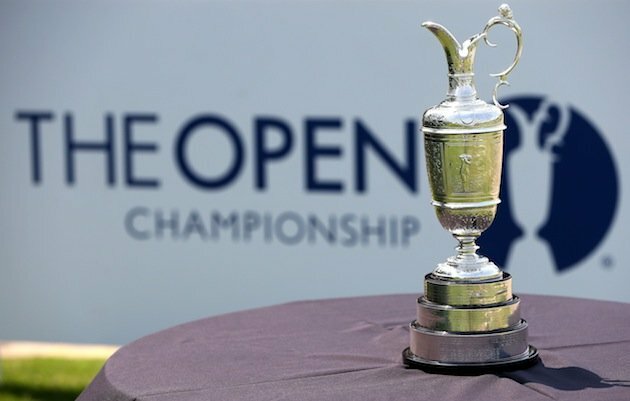 Still and all, Tiger Woods is again being posted as the favorite to win the British Open next week at Muirfield in Scotland which starts on July 18th. Tiger has not even played in public since his disappointing performance at Merion. However, it must be said that the venerable old links at Merion proved to be quite a challenge to quite a few fellow golfers as well. The price on Woods opened at 7-to-1 back in June and has just stretched just a bit to 8-to-1 in the week preceding the match. But still, the next shortest price is 20-to-1 shared by two Brits, Rory McIlroy land Justin Rose and one Aussie in the person of the 2013 Masters Tournament winner Adam Scott. Phil Mickelson, who finished second at the U.S. Open for the sixth disappointing time in his career, is listed at 25-to-1 for the British Open. It appears that the oddsmakers are counting of Tiger Woods returning to his old form from his win at The Players Championship back in May. Meanwhile, the price on Tiger’s buddy Rory McIlroy is up from last month’s 12-to-1 because, even though he has had four Top-10 finishes so far this year, his play, like that of Tiger Woods, has just not been all that sharp of late. Here is a quick look at how the LVH Superbook has the world’s top golfers listed a week before the start of the action at Muirfield.